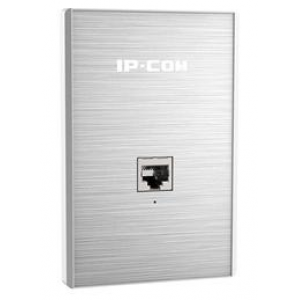 W30AP is designed to provide wifi for hotel rooms,villa, large apartment etc premise. Adopt of 86 Type wall mount junction box design, it can blend into existing decoration perferctly without any damage. 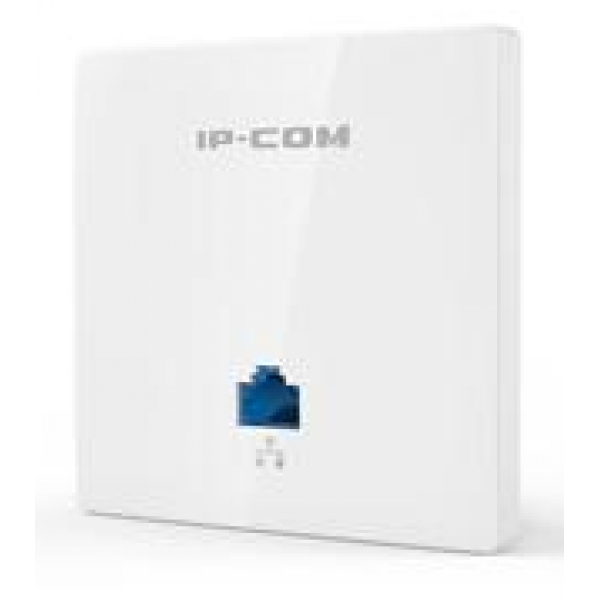 Compliant with PoE 802.3af standard enable it to be deployed quickly. 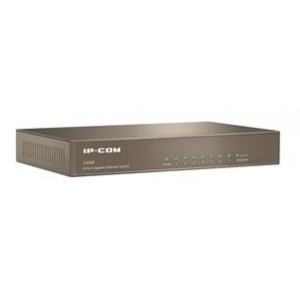 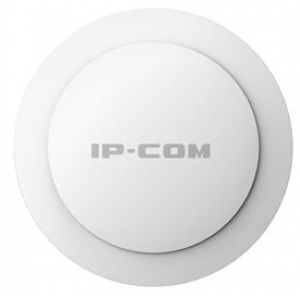 It is easy to setup, manage and monitor with IP-COM AP controller. W30AP adopts of 11n wireless standard and wireless rates up to 300 Mbps on the 2.4GHz frequency band. 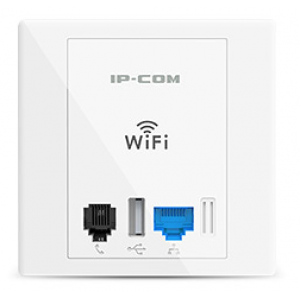 The devices such as smart phone, laptop connect to it can enjoy smoother video streaming and faster file transmission. 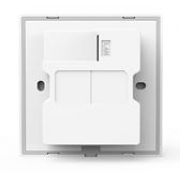 W30AP adpots of 86 Type wall mount junction box design to blend into the existing decoration.It will pose no problem to neighbourhood panels or other decorations. 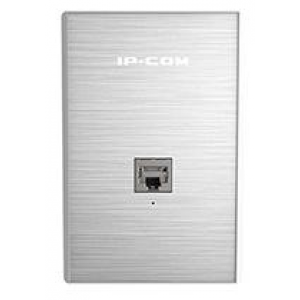 The port on the back panel support Power over Ethernet (PoE) functionality, which allows both power and data to be carried over a single Ethernet cable to W30AP. 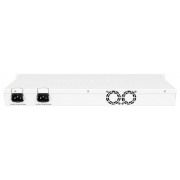 W30AP offers multi mechanism to prevent unauthenticated acces and protect data privacy . 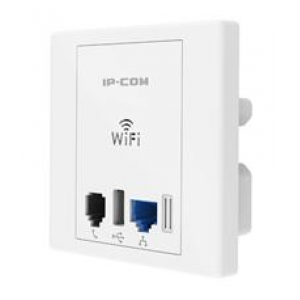 W30AP can be configured to broadcast up to two SSID. 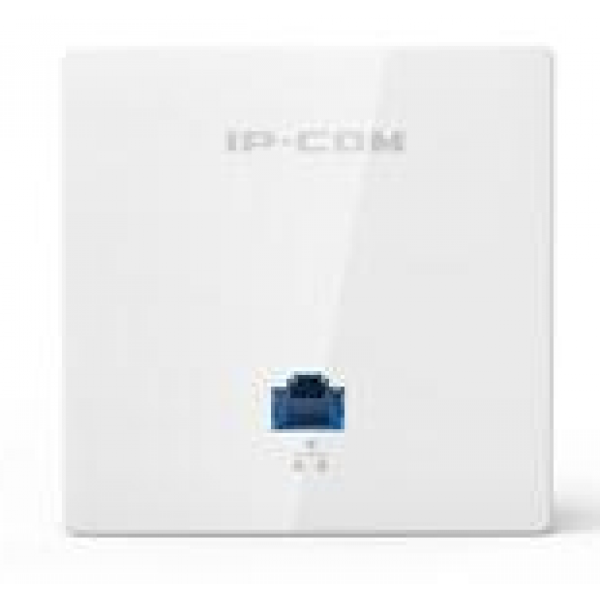 Each SSID can be tagged to a specified networkVLAN for di erent user access based on established access rights. 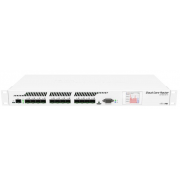 W30AP can be managed by AP Controller, the administrator can setup, manage and monitor all the Aps online status more easily.